DUBAI - Desert Safari Tours are the highlight of every visit to Dubai City. Riding a camel was a unique experience despite that it was rather bumpy. For a greater adventure, go on a ATV/Quad Bike racing on the beautiful sand dunes. I also hopped on the 4 wheel drive vehicle for dune bashing and it was exhilarating as the driver drove up and down the sand dunes furiously at high speeds! You can book the tour online or book through your hotel concierge which I did. In the night, we had a delicious feast on Arabian BBQ as well as watched a beautiful traditional folk dance performance called Tanoura around a campfire. 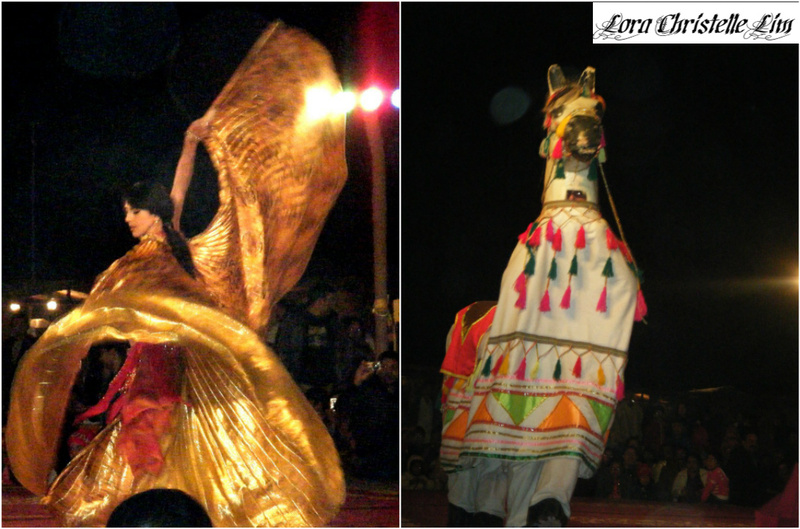 We were also encouraged to try on the traditional costumes and to smoke shisha (Arabian water pipe). We watched the beautiful sunset and enjoyed a relaxing dinner under the twinkling stars. It gets really chilly at night so do bring a warm jacket to put on. Dhow Cruise Dubai is place where people have dinner on cruise..
the best place to visit in Dubai.Dubai Desert Safari But this trip must be with family. and your are really a gorgious girl. 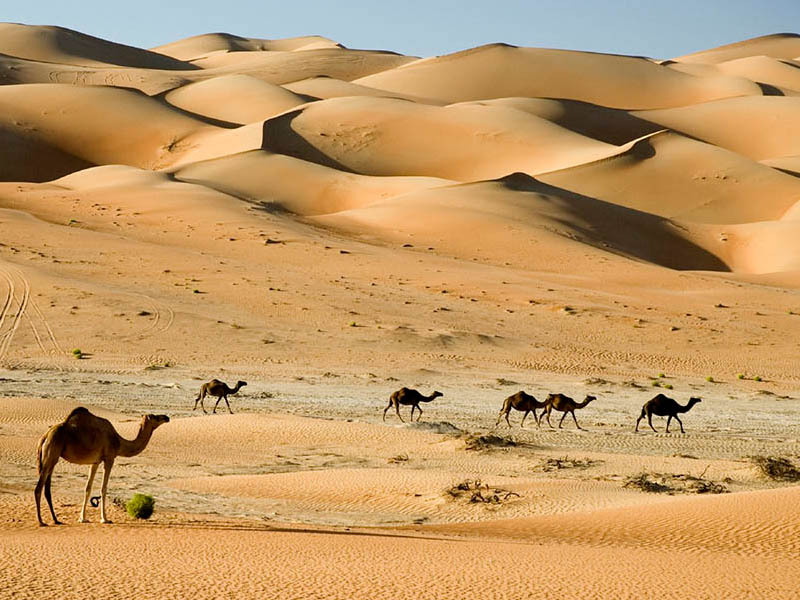 Desert Safaris Dubai great place where you can enjoy your trip of Dubai. 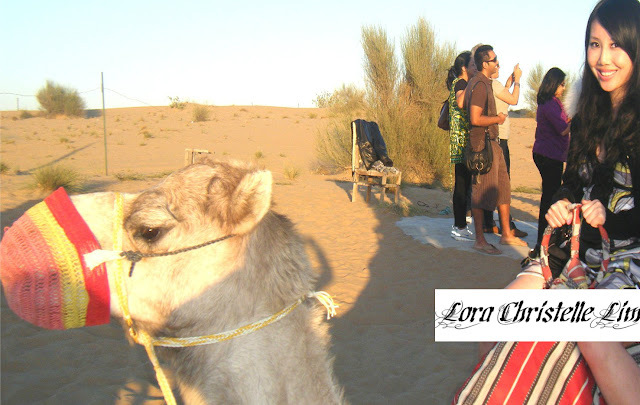 Desert Safari Dubai Tours one of the best place where you can enjoy your trip of Dubai. 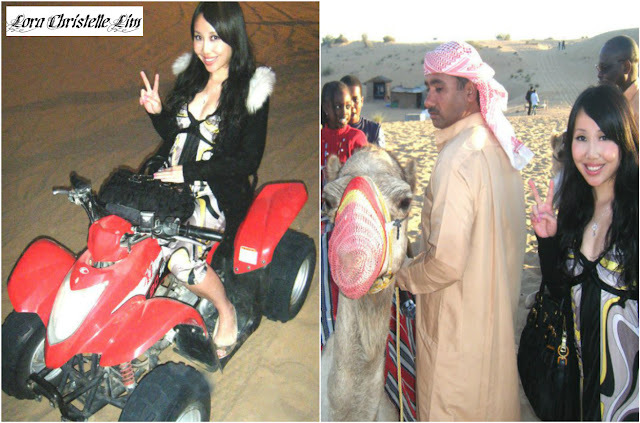 Desert Safaris Dubai trip is unforgettable fun..
Desert Safari Dubai tours is one of the best thing to do for fun. 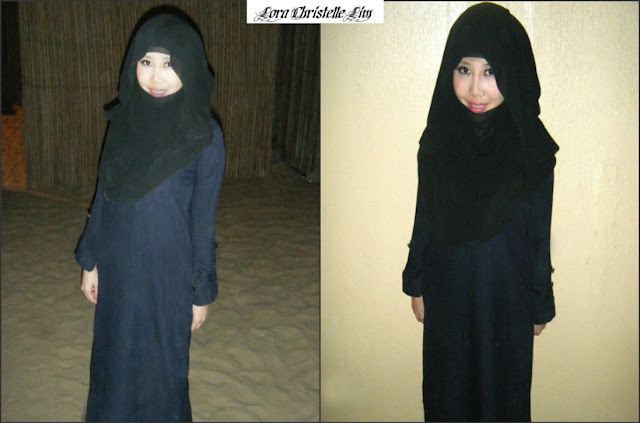 Musandam Dibba I have discovered your blog today and I love it!! You make very beautiful things and your tutorials are very good. Dhow Cruise Dubai on of the best ways to enjoy with your family in Dubai. Your pictures have me really excited about the trip Desert Safari Dubai tour is a unique and nice experience, you must do it at least for once in your life. The natural beauty of Musandam Dibba is has always been a source of attracting people from all over the world. Dhow Dinner Cruise Dubai is one of the most enjoyed fun activities in Dubai. Dubai desert safari - most happening thing to do in Dubai. 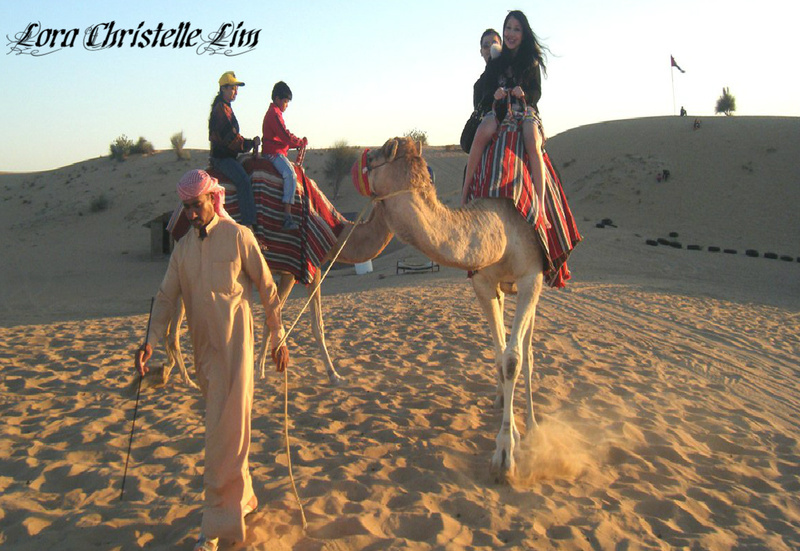 Dubai desert safari is one of the best thing where you can enjoy your trip.. It's definitely one of the best tour in Dubai. I can't forget the first I had my safari tour. It was so amazing and exciting. Dubai has its own value for tourism there are to many things which you enjoy desert safari Dubai..
Dubai Desert Safari enjoy your trip of Dubai and have fun.